You must be a member of the Rome Night on the Town Group to attend this activity. Would you like to join this group? 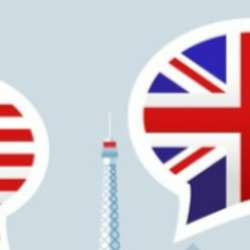 English language exchange Tandem is an event to meet people and practice languages. For 10 euros you can get food and a drink!